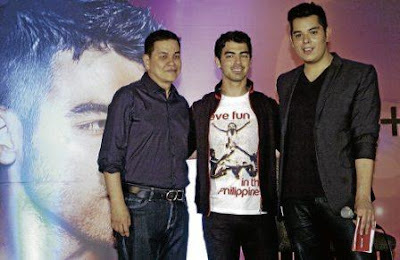 The battle of foreign endorsers continuous between the two largest clothing brand of the country. 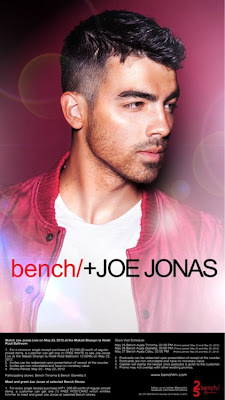 If Penshoppe has "The Vampire Diaries" hunk Ian Somerhalder, Bench on the other hand has the singer heartthrob Joe Jonas! 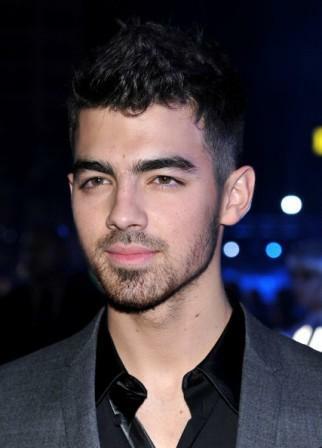 Joe Jonas is the eldest of the Jonas Brothers, the hot boy group who popularized different hit songs like "Love Bug." 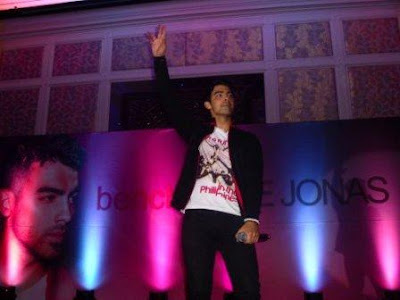 The heartthrob just arrived the country two days ago and graced his million fans through a "Meet and Greet" event with him. Aside from his presscons and meeting events with fans, Joe is set to have his mall tour in Ayala Malls in Manila and Cebu!